Want to be a guest on the The New Professor? Send Ryan an email or contact him on Twitter! 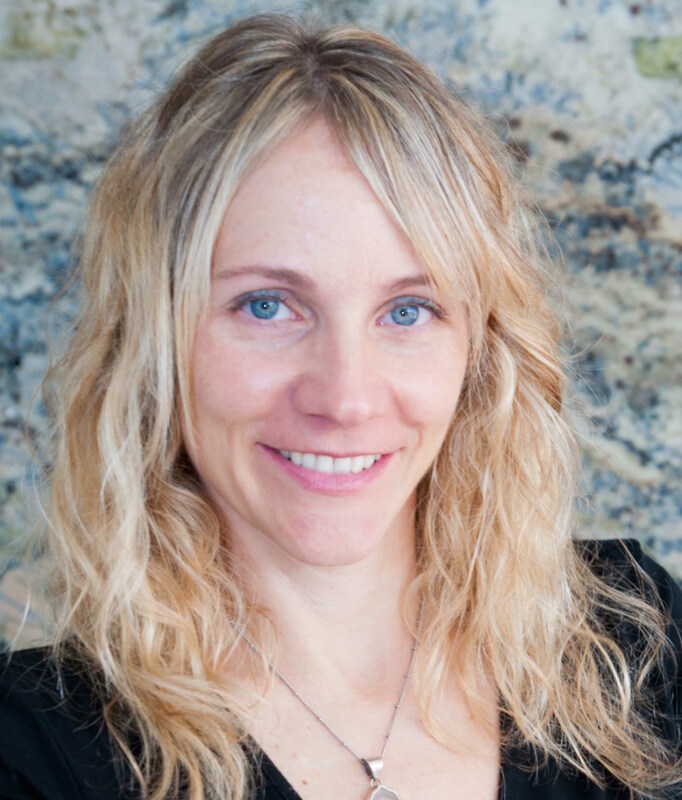 Jess Kapp is a geologist, educator, and writer. She teaches geology at the University of Arizona, where she is an Associate Professor of Practice and the Director of Undergraduate Studies in the department of geosciences. An accidental scientist, Jess found geology as an English major at Syracuse University, where a required introductory course sparked her curiosity for science. It ultimately took her to Tibet, where several months spent living in a tent at over 15,000 feet taught her a bit about geology and a lot about what she was capable of. Today, her passions are teaching science to non-science majors, and encouraging more women to take a chance on STEM (Science, Technology, Engineering and Math). She has written a book about her journey to becoming a woman scientist, which she hopes to publish soon. She will launch her podcast “Plucky Ladies: An exploration of female curiosity, perseverance, and feats of excellence” in October 2018. She hopes that by sharing her story as well as those of other women she might encourage young women to take risks, step out of their comfort zones, and discover who they are meant to be. In the unlikely event that she gets some free time, you can find her cheering one son at his soccer games, playing ukulele with the other, or watching stand-up comedy specials with her geologist husband. 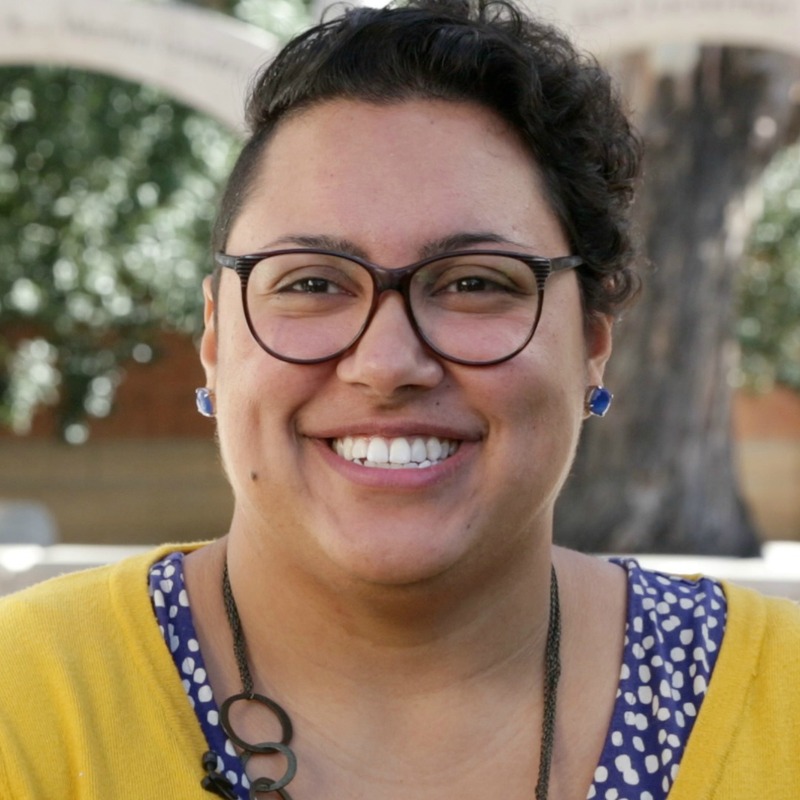 Angela serves as the Director of Instructional Design & Curriculum Development for the Office of Digital Learning at The University of Arizona, managing and mentoring the team that builds the fully-online programs for Arizona Online. Her almost twenty year career as a designer for higher education informs her instructional design practice, where she leverages her expertise in usability, visual communication, programming, and standards-based online learning. Most recently, Angela has helped to form several cross-institutional digital learning projects linking up educators across the globe, including Monomyth Online and the #SquadGoalsNetwork. A voracious culinary nerd, Angela spends her free time composing, cooking and photographing original recipes for her food blog. She lives for metaphors, raw oysters, belly laughs and a well-appointed mixtape. Luis Carrión is an award-winning producer/videographer with an extensive background in developing projects for online audiences. Luis excels in researching and producing high-quality video across multiple platforms, and he understands the importance of engaging the viewer in a crowded online ecosystem. 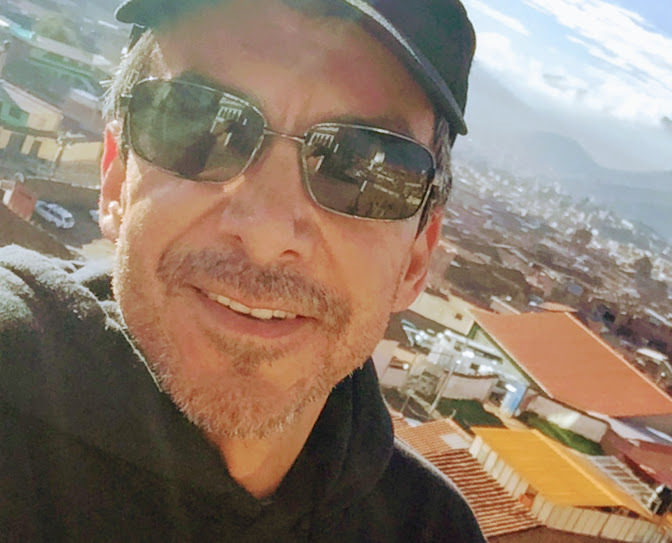 Luis is the recipient of eight regional Emmy Awards for his video productions, and he considers himself to be first and foremost a storyteller. His work distills complex academic concepts into productions that use audio and video in an aesthetically appealing presentation. As a longtime member of the University of Arizona community (as both a student and as a dedicated professional), Luis is intimately connected with the culture of his alma mater. Many of his recent video productions have explored research and education topics throughout the University of Arizona, allowing him to develop a deep understanding of the unique virtues of each department.